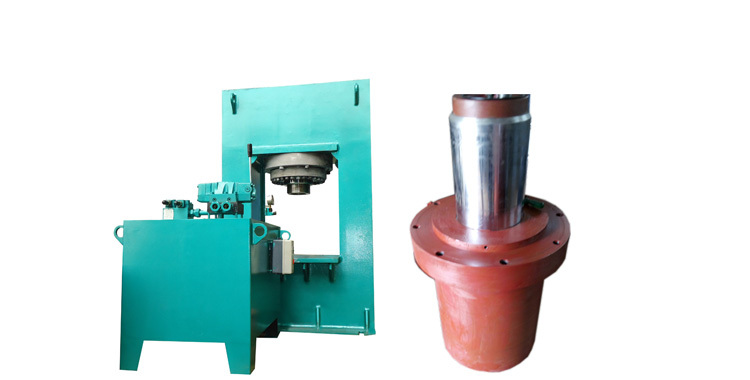 Our company is offering Hydraulic Baling Press of 5 Tons -250 Tons for bailing of machining scraps, paper wastes, pet bottle, etc. 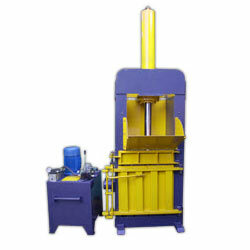 This Hydraulic Baling Press provides a precision finish with the desired design, shape and size. 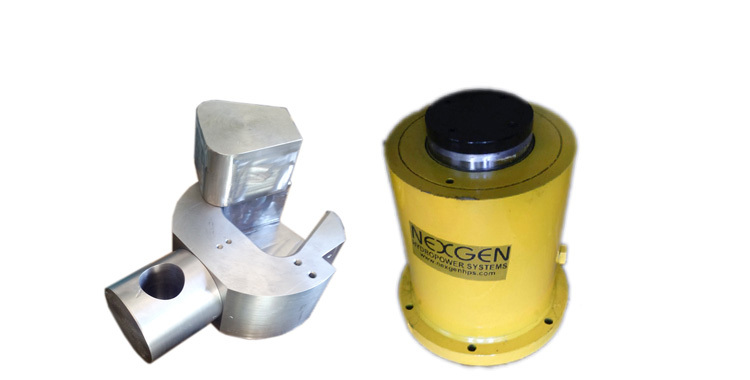 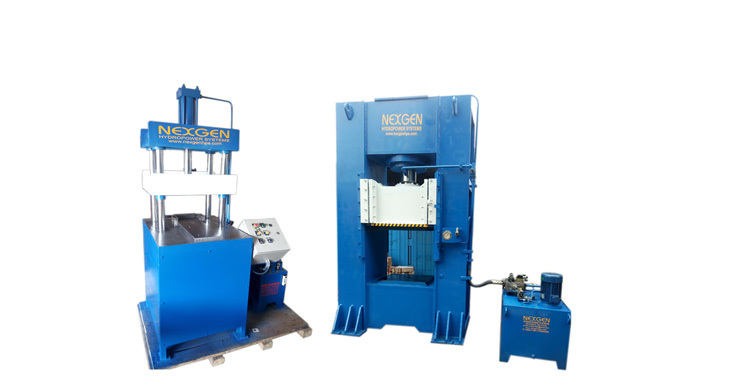 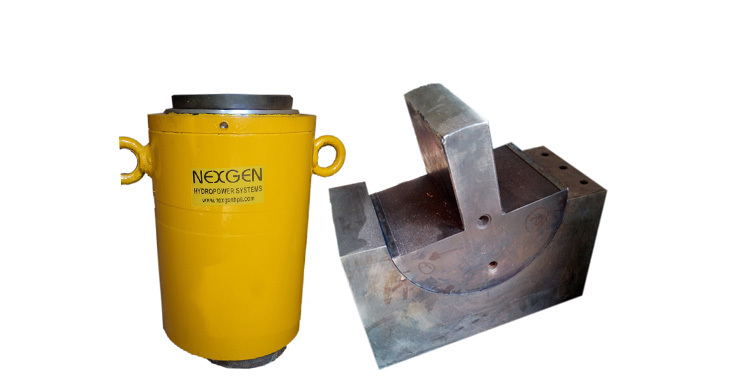 Our Hydraulic Baling Press is made from quality steel, with high durability and requires minimum maintenance. 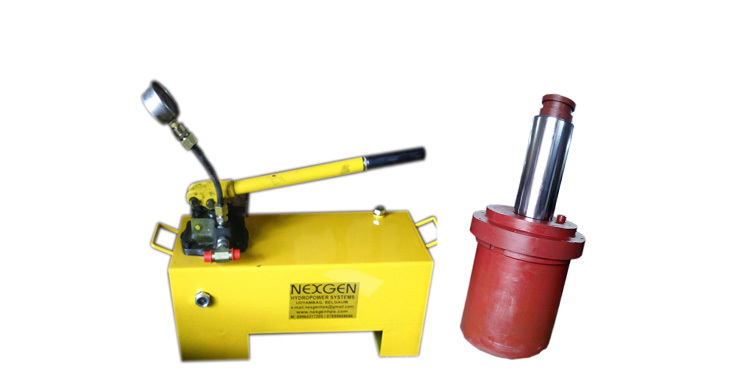 Our company is a Manufacturer and Supplier of Hydraulic Baling Press.